And get more information with less effort! What are the benefits of a modern contact form? Contact forms have come a long way since their inception. Five years ago a contact form was a novel way to passively collect inbound leads using your website. Classically a contact form would ask for someone’s name, their email address and phone number. Over the years technology has improved and our use of contact forms has evolved with it. Enter the age of the modern contact form! Contact forms can do so much more than simply collect basic information from interested parties. 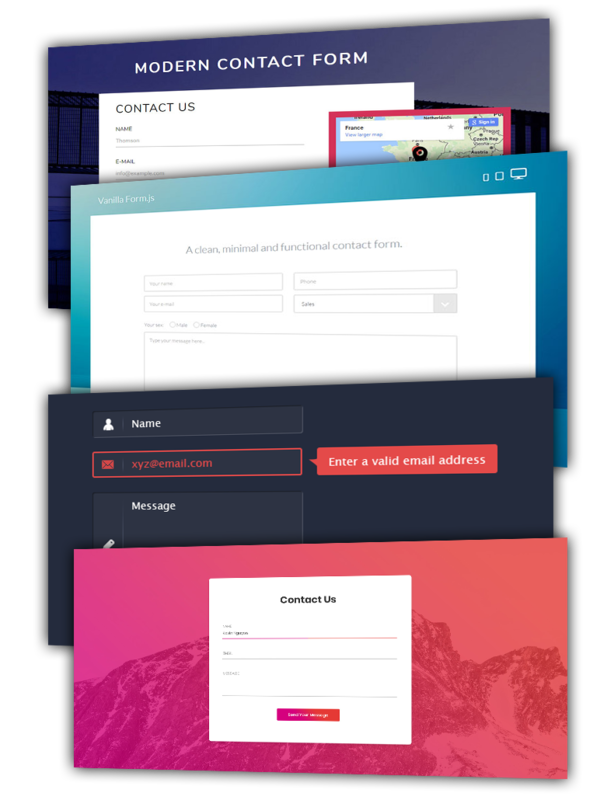 A modern contact form can even collect information that hasn’t even been entered by the user, like the user’s geographic information, where the user has messaged from (Geo IP tracking) or the browser/device they used to fill out the form. Better yet, you can now use contact forms to automate otherwise tedious tasks like manually building a mailing list, or adding new client information to your accounting software or CRM. If you want to take advantage of all the new contact from tricks to get better leads get in contact with us! In the mean time, here are some other benefits of a modern contact form. Protect your email account from spam with CAPTCHA functionality. 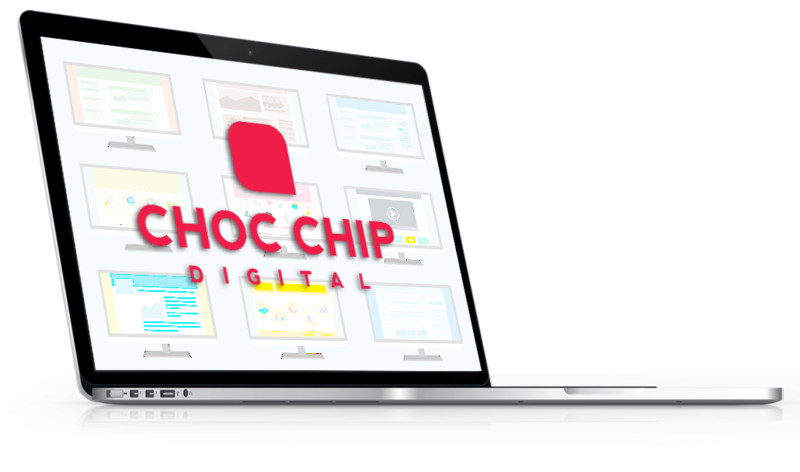 Leverage automation tools to save you time! Want to discuss how you can improve your online presence? Take action now and get in touch with us! Simply fill out the short questionare below and someone from our team (probably somone important!) will call within the next 24 hours to discuss next steps. No way! Cookies are YUCK! Please choose the type of project you are looking for. What is the esitmated budget for this project? Do you have specific platform/s you want to advertise through? Do you have an estimated monthly budget for the advertising/marketing? What is your current marketing budget per month? Can you please give us a short description for what you are looking for? What is your estimate budget for the video production project? What is your estimate budget for this design project? Do you have domain emails set up with your hosting? Want more free tips and tricks on how you can improve your online presence? Check out our other videos below!